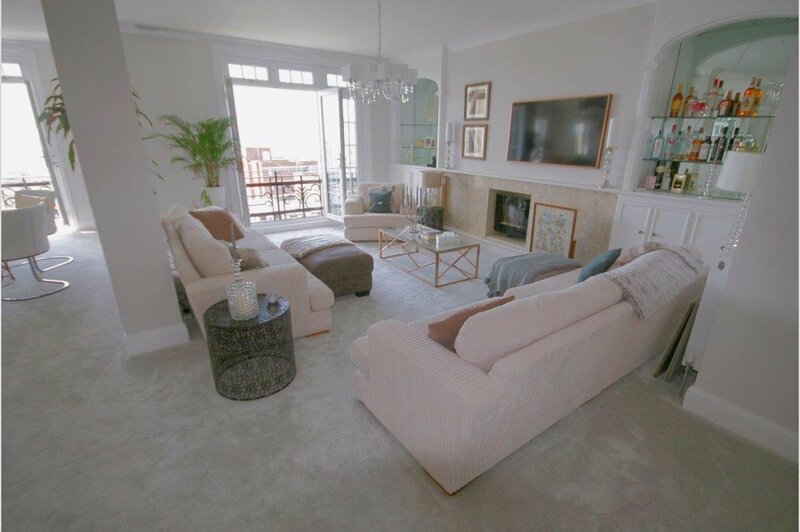 Mansion Style apartment situated on the fourth floor with stunning sea views across Bournemouth Pier and towards the Purbeck Hills. 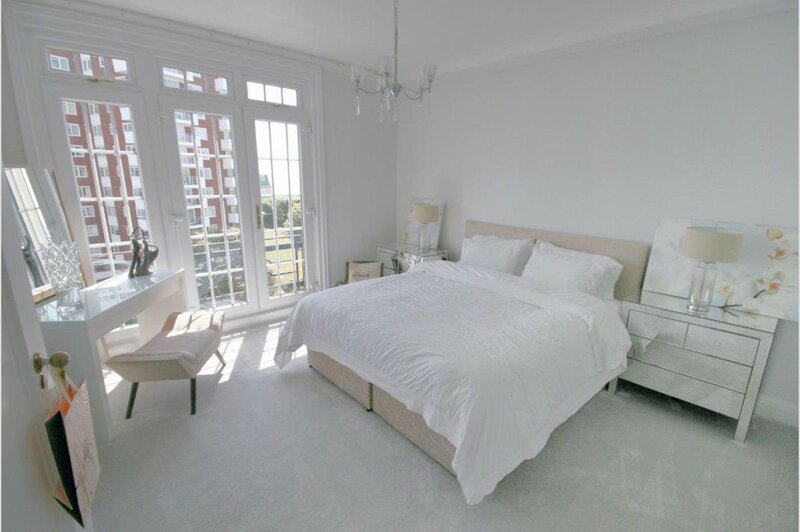 Featuring five bedrooms, three bathrooms and three balconies, the current owner has extensively modernised this home to an exceptional standard. A unique & rare opportunity to acquire a property of this calibre within this iconic Bournemouth landmark. Bath Hill Court is one of Bournemouth�s most iconic landmark buildings. 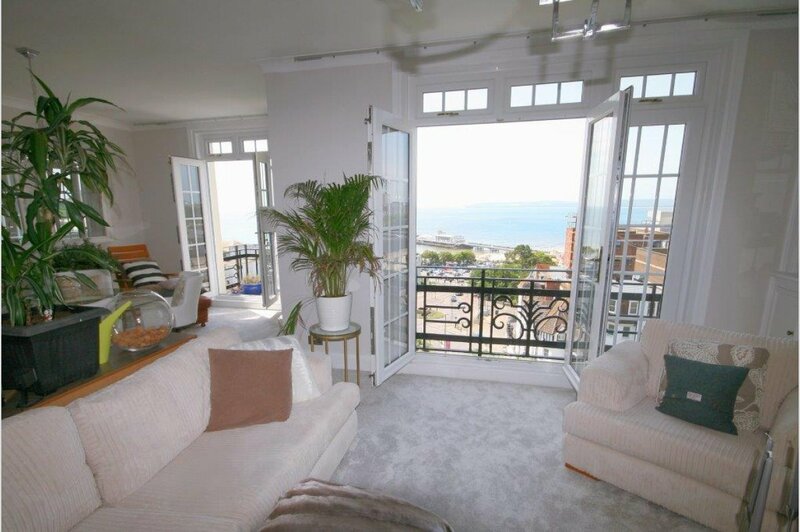 Situated just steps away from the town centre facilities, the pier & renowned sandy beaches, this is a rare opportunity to acquire a home of this calibre in the town centre location. 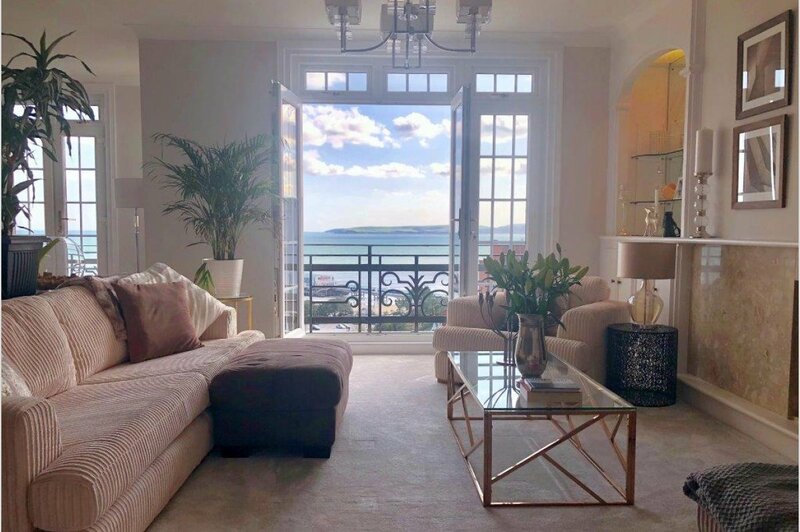 This elevated development and fourth floor position, creates breath taking sea views with a clear outlook over Bournemouth Pier towards the Purbeck Hills. 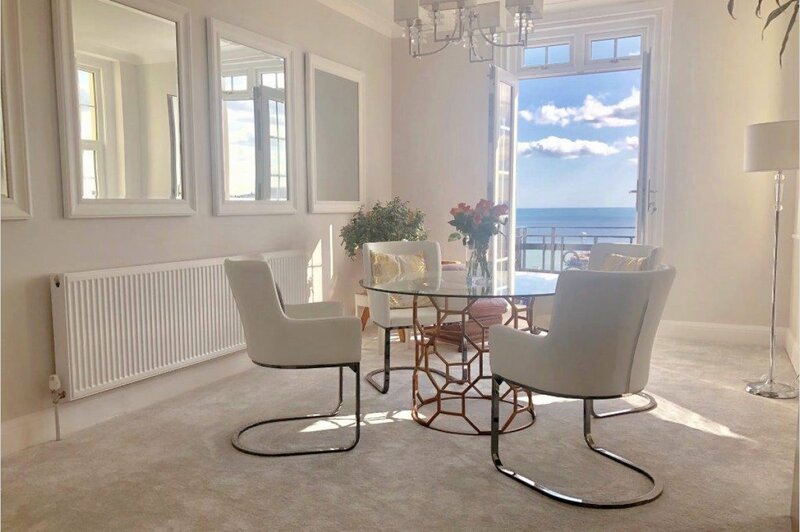 Being only one of a few properties at the south end of the building, this stunning five bedroom home has been extensively modernised to an exceptionally high standard throughout by the current owner and has accommodation extending to approx. 2250 sq. ft. Spacious rooms with a light �airy� atmosphere are complimented by three balconies that take advantage of the views. Accommodation includes living space that has been revised and improved by the current owner. 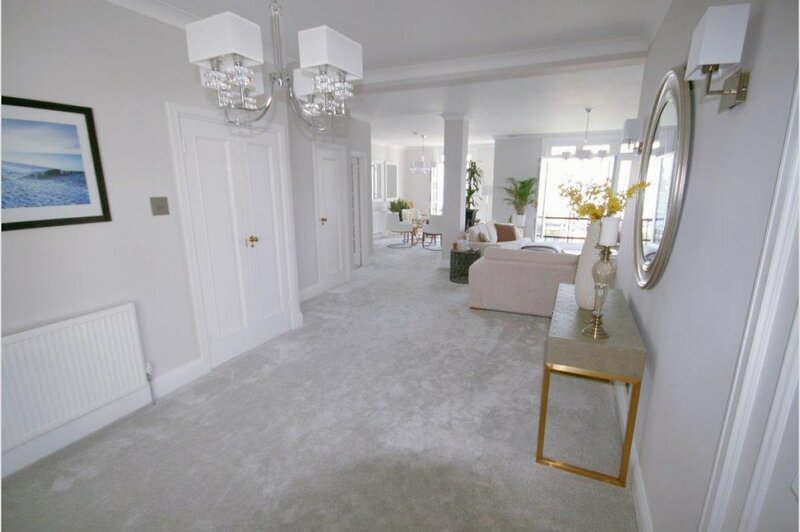 An open plan reception, lounge and dining room compliments modern living with two sets of double doors opening onto the view. 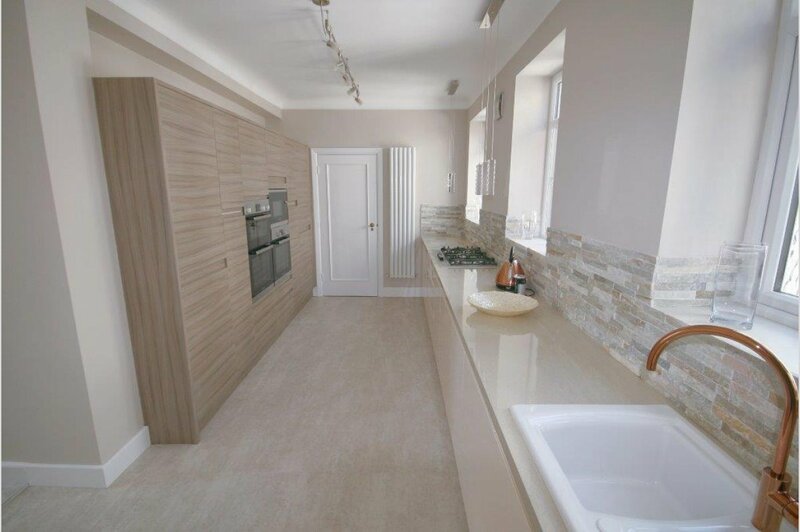 The stunning luxury fully fitted kitchen with utility room adjoins the breakfast area. The master suit has two balconies, and en-suite. 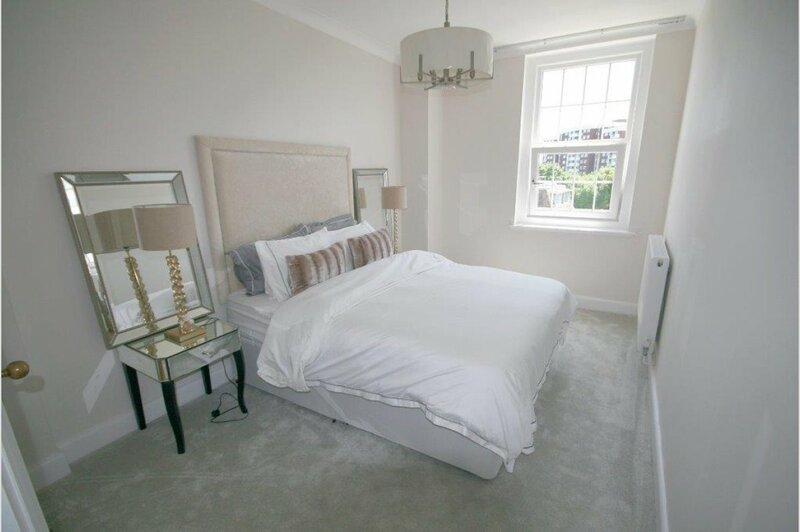 With a further four bedrooms, bedroom five is immediate to the master bedroom and can easily be used as a dressing room. 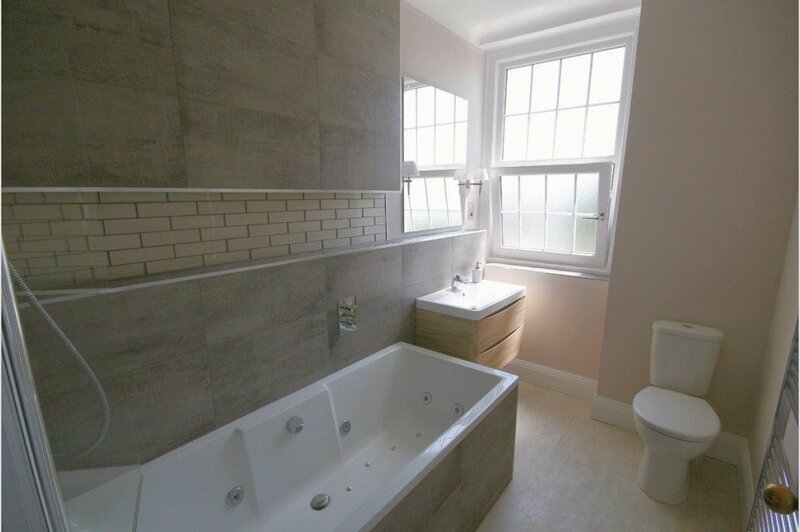 Two further shower rooms are situated throughout the apartment and service bedrooms two, three and four. 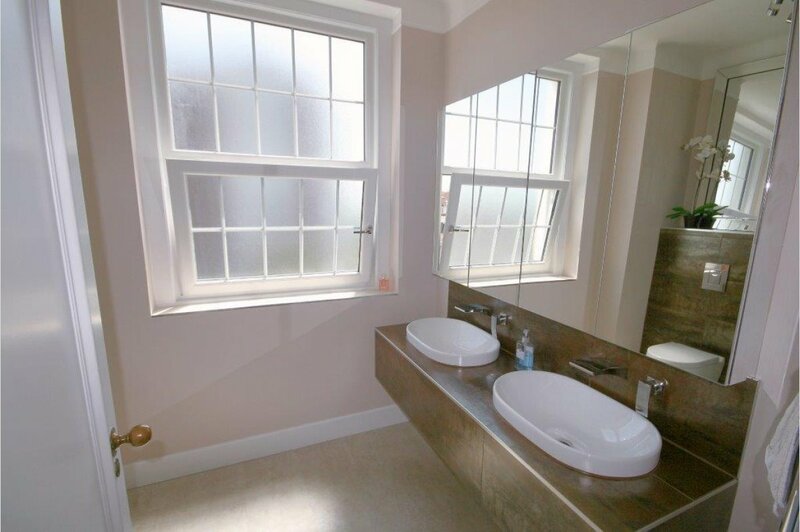 The apartment also has recently fitted double glazing and ample storage facilities throughout. 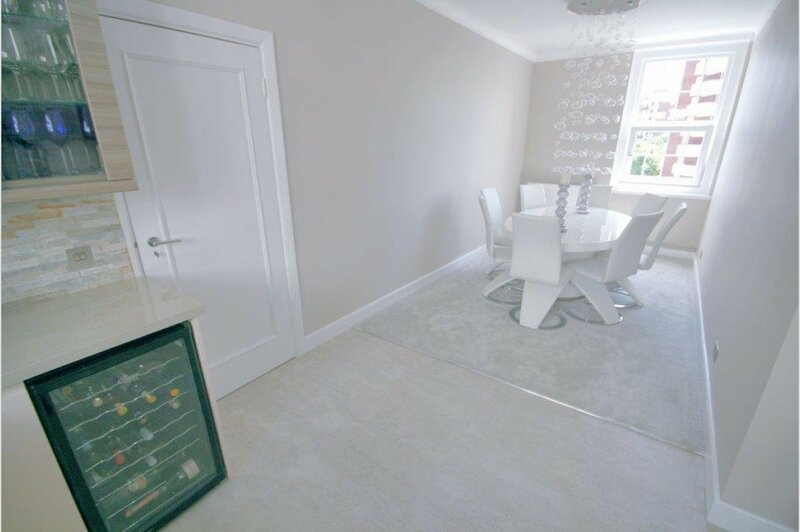 Communal areas are beautifully maintained with gardens, residents parking and separate visitor�s car park. Excellent levels of security with porter service.